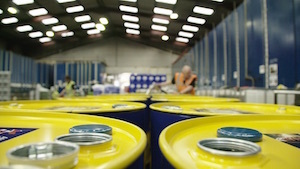 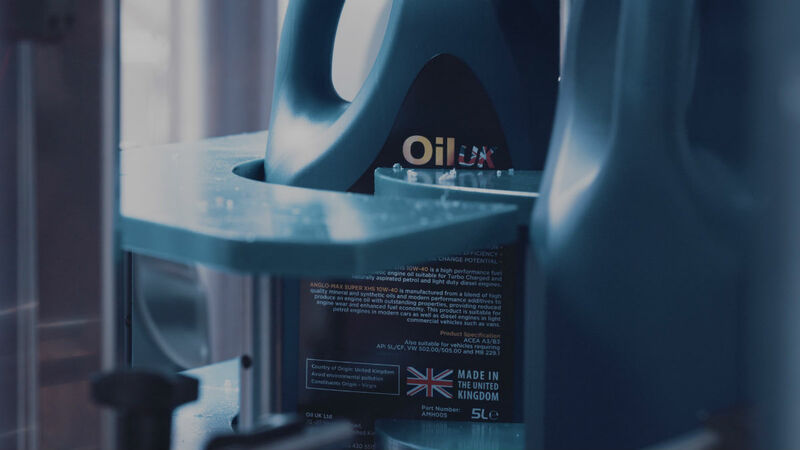 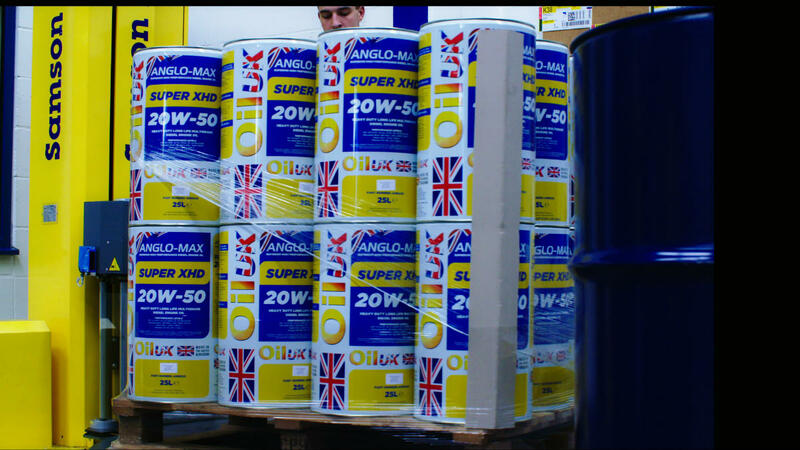 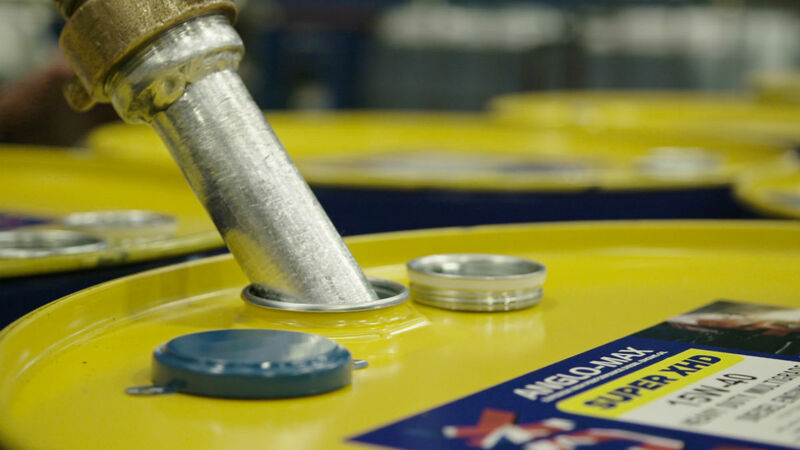 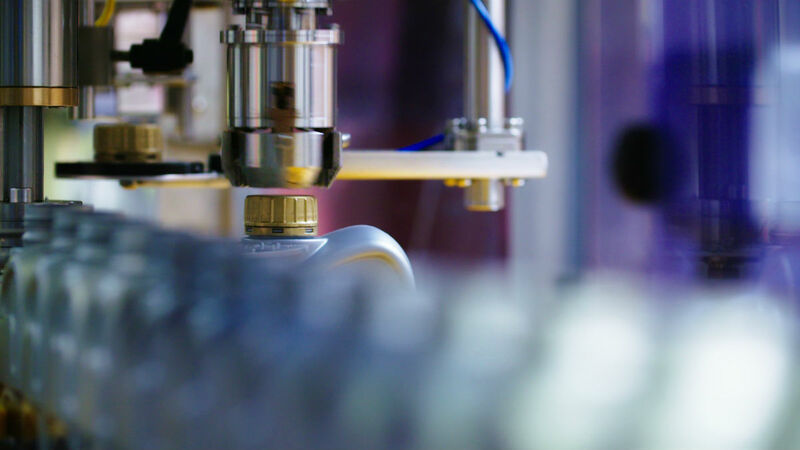 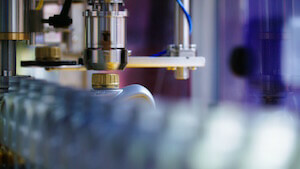 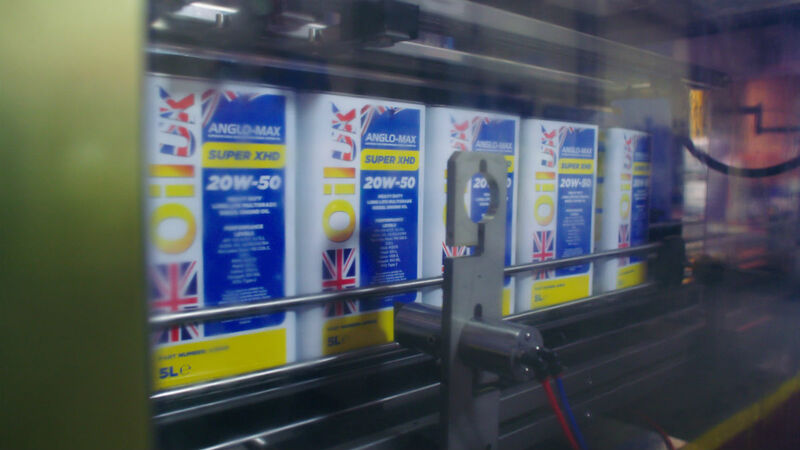 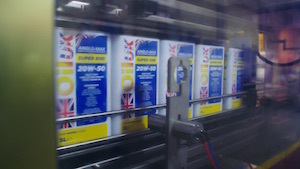 News | Food Grade Heat Transfer Fluid: Oil UK develops high performance long-life food grade heat transfer oil that out performs other competitors’ products. 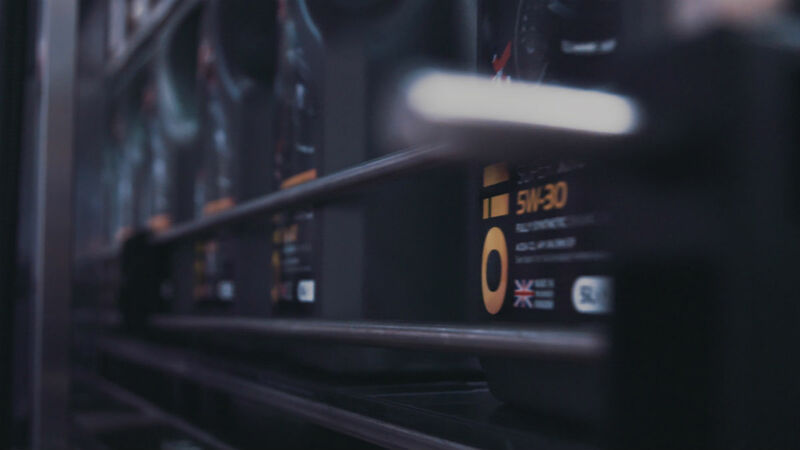 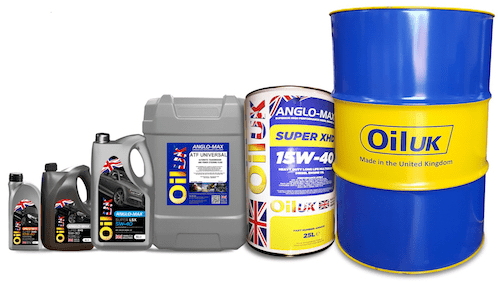 Oil UK’s Thermoltrans FG contains a revolutionary food grade additive pack that provides substantially improved high temperature stability, reducing oxidation and varnishing to provide greatly extended service life. Oil UK Thermoltrans FG is also NSF accredited.